Graphic design & digital marketing agency based in Stoke‑on‑Trent, Staffordshire. We’ve been helping businesses like yours shine for 25 years. 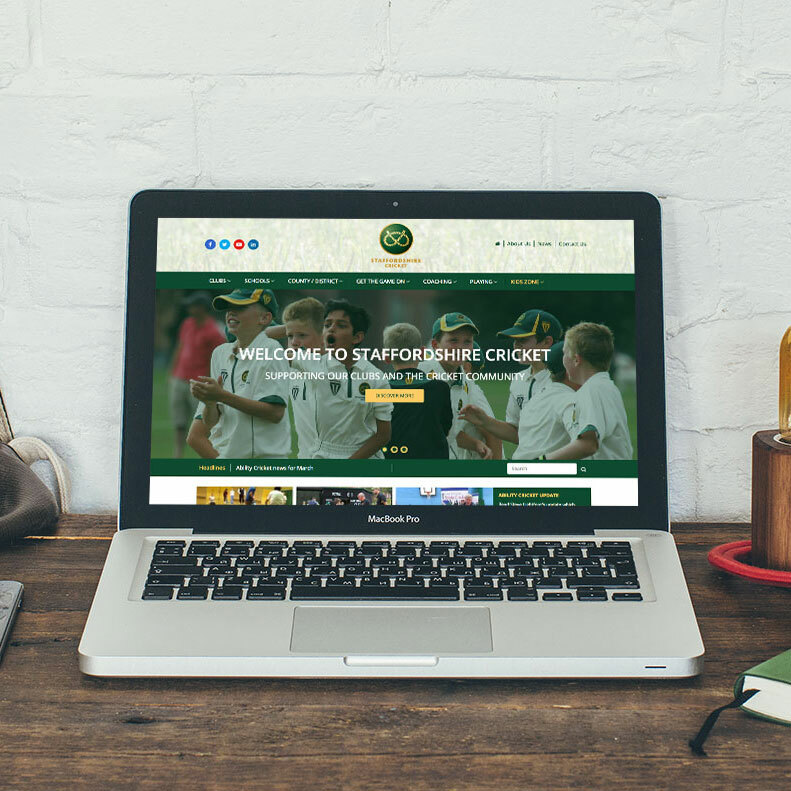 Set in the heart of the creative county, Staffordshire, our creative agency helps start-ups, small businesses and large international organisations to make the right impression. Whether you need web design, brochure design, graphic design, logo design, branding, digital design, eCommerce, advertising, packaging or point-of-sale concepts, we can help to get you noticed. From simple WordPress websites and CMS websites to bespoke web development and large eCommerce solutions. With responsive design and a full package service, including website management, copywriting and photography, we’ll help you be seen. Our graphic designers can create beautiful, bespoke designs for all your brochure design, print design, logo design and stationery design needs. 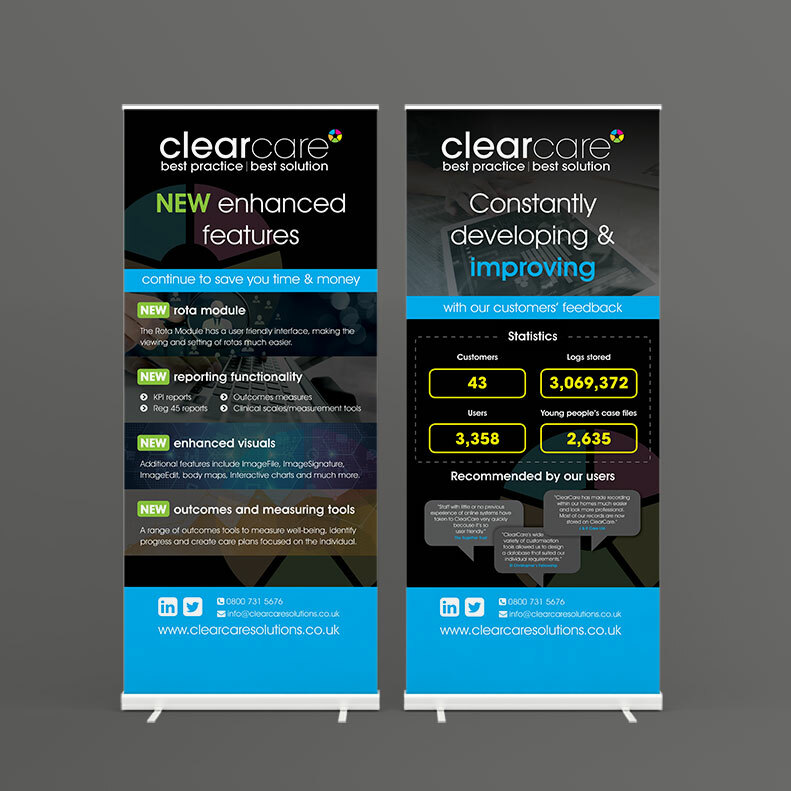 From business cards to banner stands and PVC banners to branding, we’ll keep your business looking great. Need to create your brand or to freshen up your existing branding? From logo design and tagline creation to establishing your brand colours, fonts and graphics, we can help you create a strong, consistent brand. Bring your brand to life. Make it easy for your next customer to find you online with web SEO. On-page search engine optimisation and our SEO campaigns will improve your online visibility and your google ranking, helping you convert more browsers into customers. 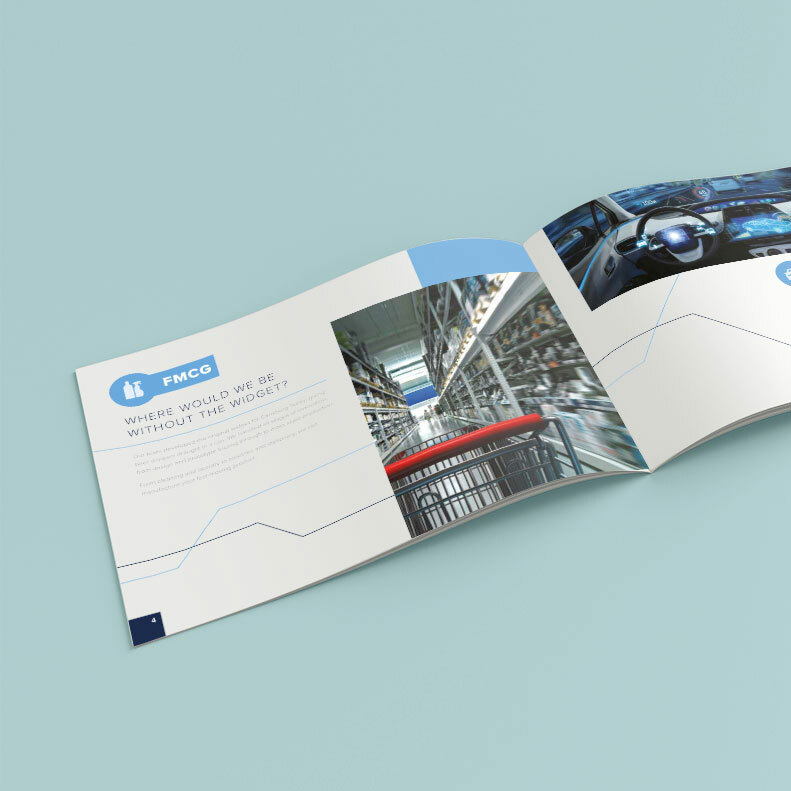 Brochure design works hard for your business. 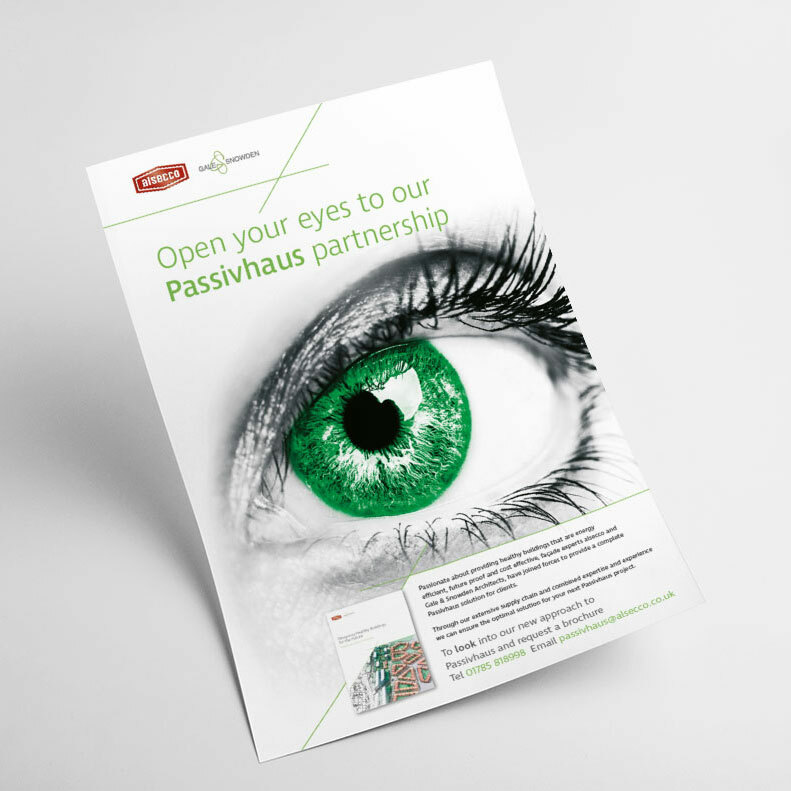 We can create promotional literature that makes a real difference to your company. From flyer design and graphic design to leaflet design and print, our full package service covers photography and copy. Get spotted with a stunning promotional stand. From shell scheme graphics to banner stands and pop up stands to posters, we can design and install any large format graphics from signage to all manner of modular displays. I can’t speak highly enough of the Limelight team. Over the past 8 years they have proven to be totally professional and knowledgeable in all aspects of design. I find their service to be highly efficient and their personnel extremely helpful. I would recommend Limelight whole heartedly to provide your website design and maintenance. I wouldn’t go anywhere else! Great designs, excellent quality of work, reliable service, clear communication, fast responses and creative ideas. The team at limelight were brilliant from start to finish. I was amazed at their ideas and input and the finished website looks very professional, clean and crisp. I was impressed with how Limelight met the original brief. Their attention to detail and creative eye were superb and they quickly had an excellent understanding of our target market. Can't thank Limelight enough. 5 star service and will definitely be recommending. The programmes, pop up stands and photo back drop for our event were simply breath taking. Thank you. Limelight exceeded our expectations at every opportunity. Their level of professionalism and service was of the highest quality, and I would recommend them to other schools wholeheartedly. 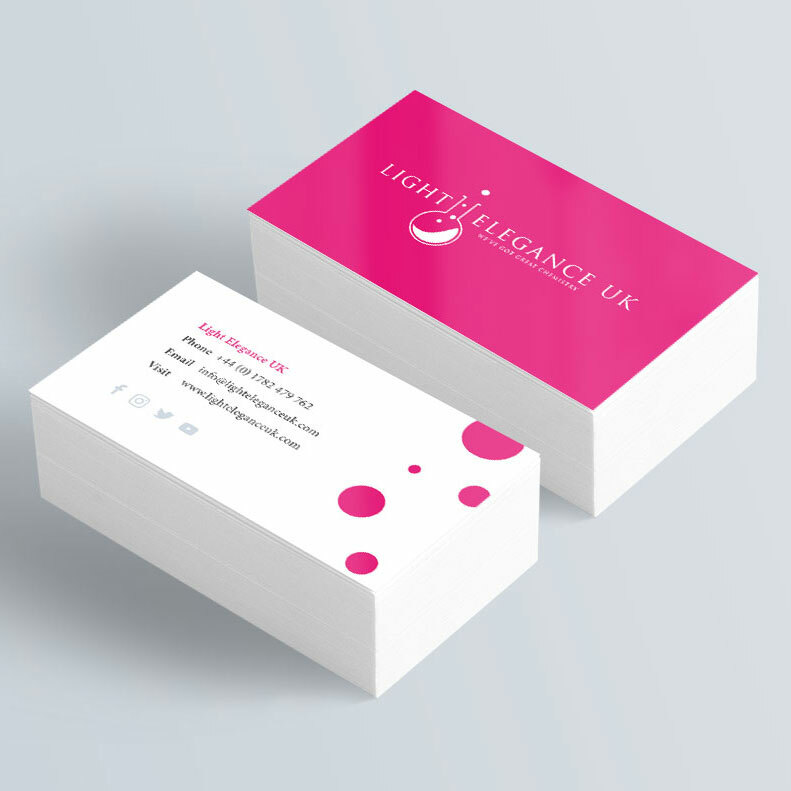 The team at Limelight were efficient and always on hand to answer any queries. The site looks great and the ‘Kids Zone’ is exactly what we wanted it to be, bright and bold with a great appeal for children.